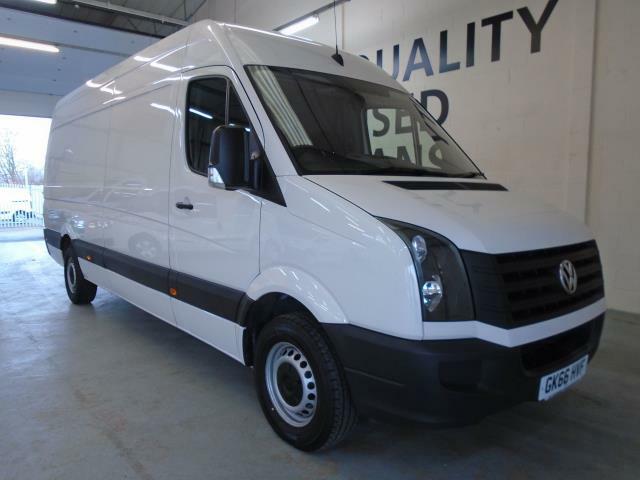 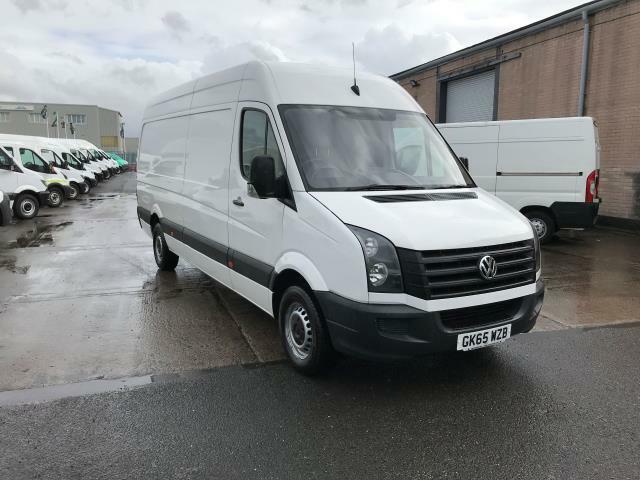 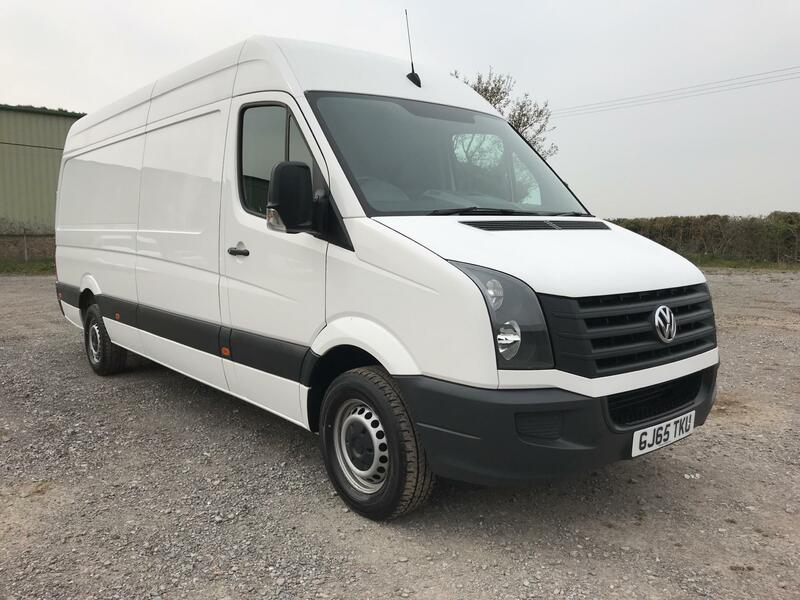 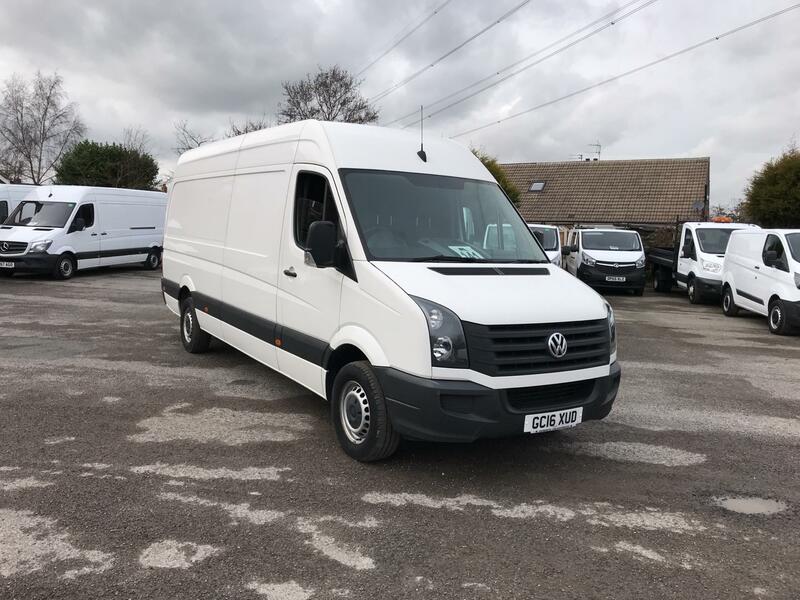 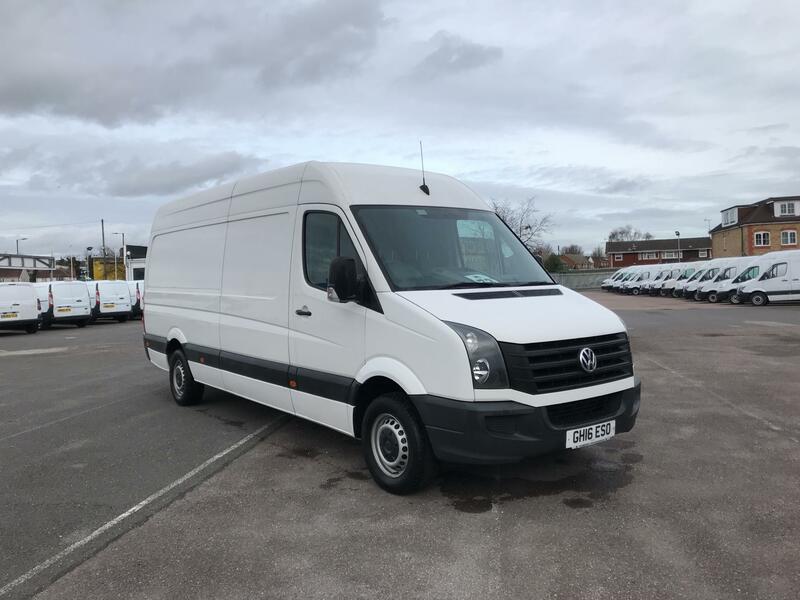 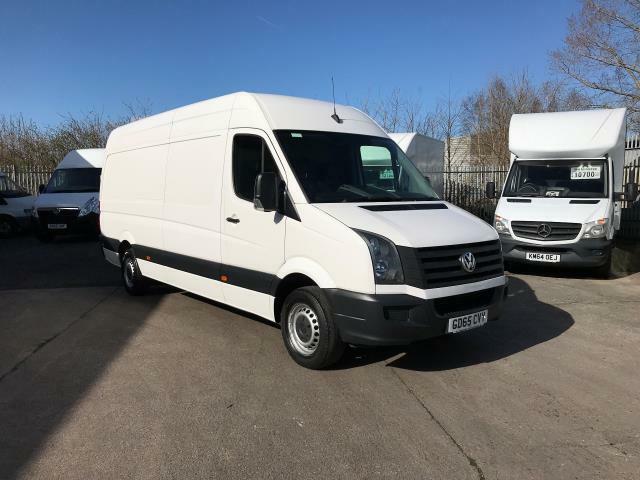 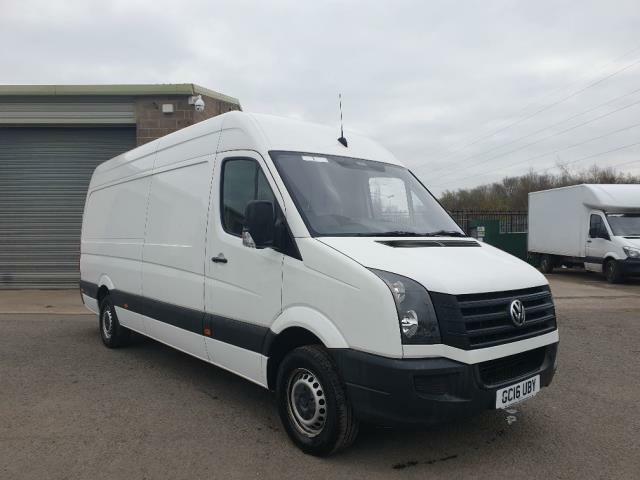 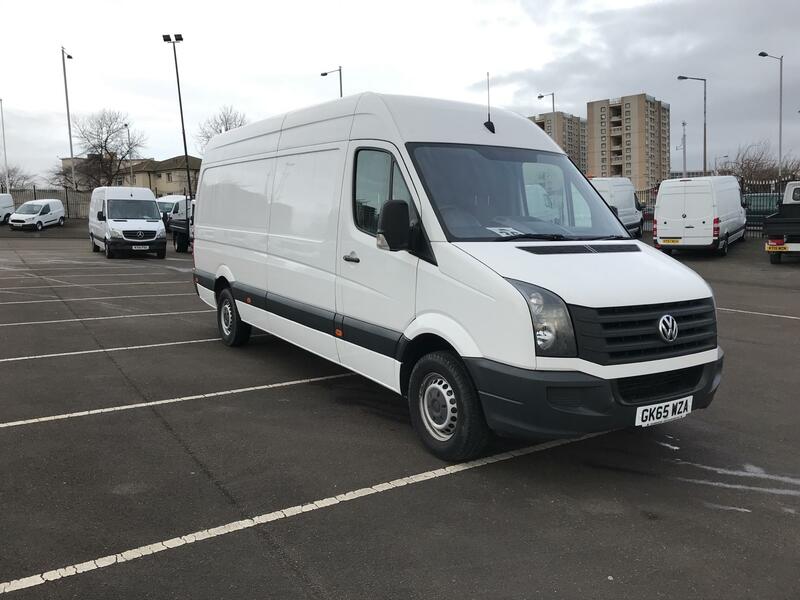 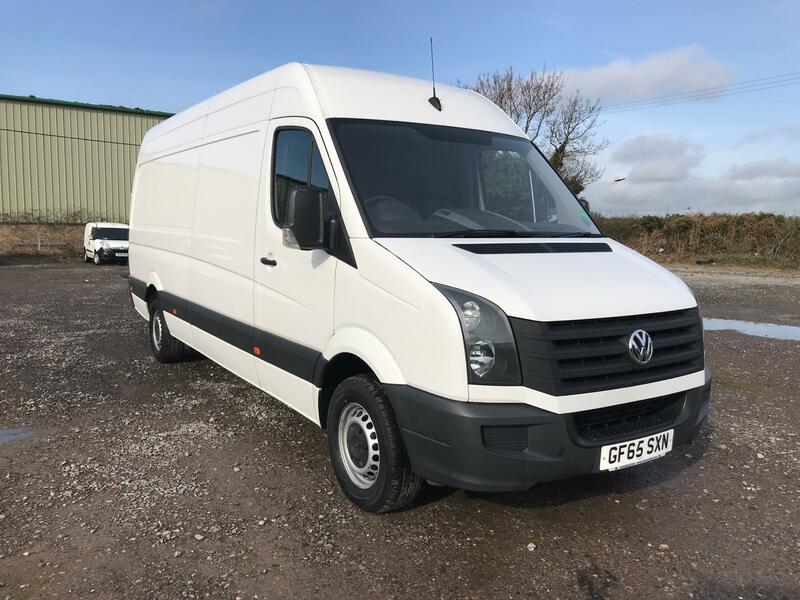 At Van Monster, you’ll find a huge range of quality used Volkswagen Crafter vans. 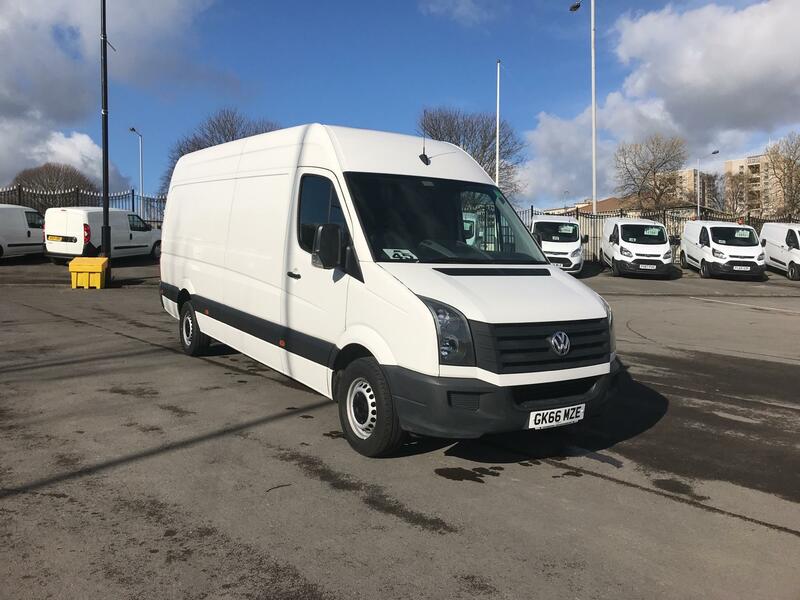 Power, efficiency and space combine to create the Volkswagen Crafter, so it’s no surprise that it’s a popular choice. 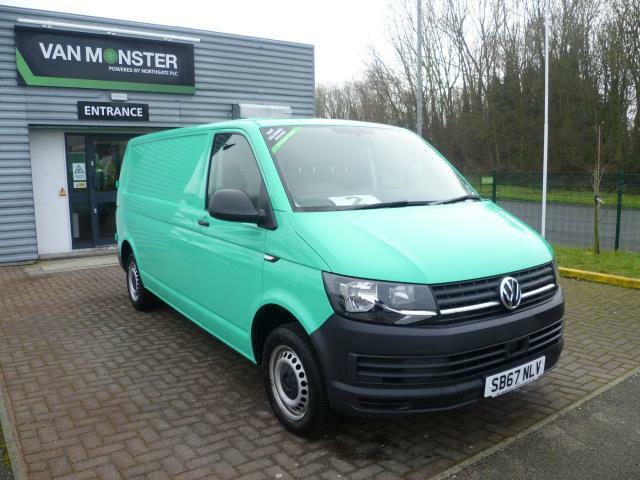 The engine, complete with BlueMotion Technology, delivers an incredible yet efficient driving experience. 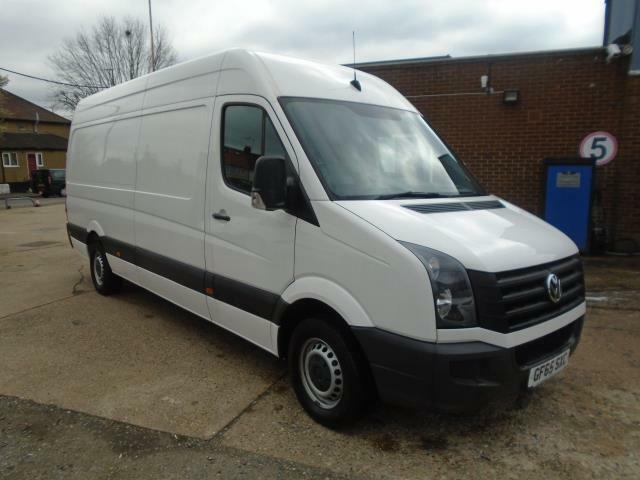 Space is bountiful inside the van, with firm seating ensuring a comfortable drive every time. 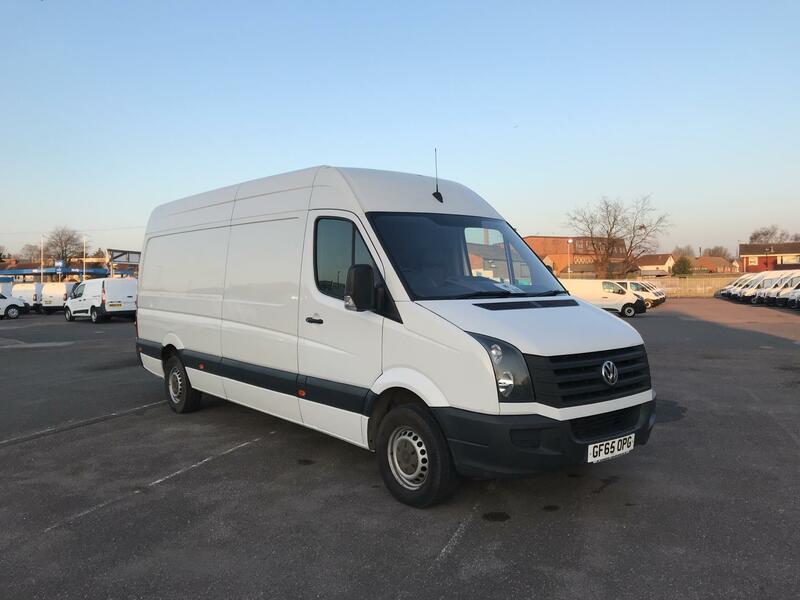 Each Van Monster used Volkswagen Crafter van receives our Customer Care package. 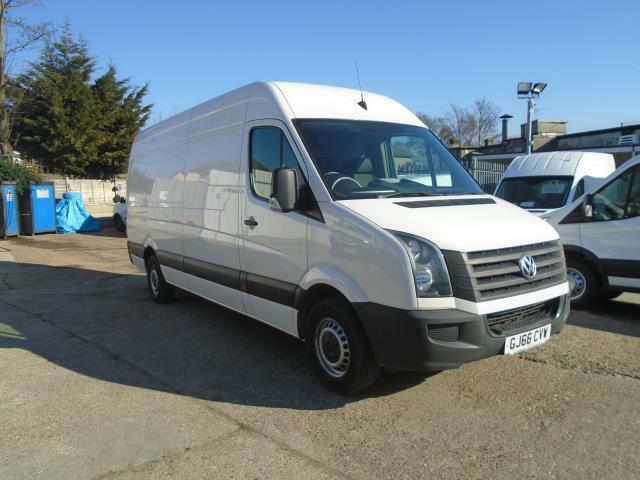 This includes a 5 day returns policy, 6 month warranty and AA roadside assistance for your piece of mind. 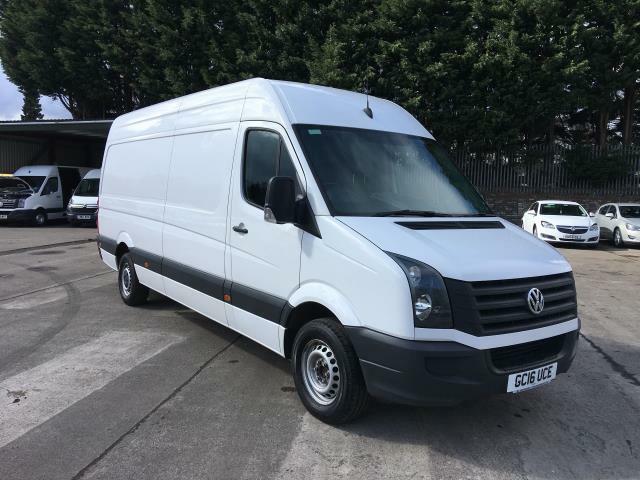 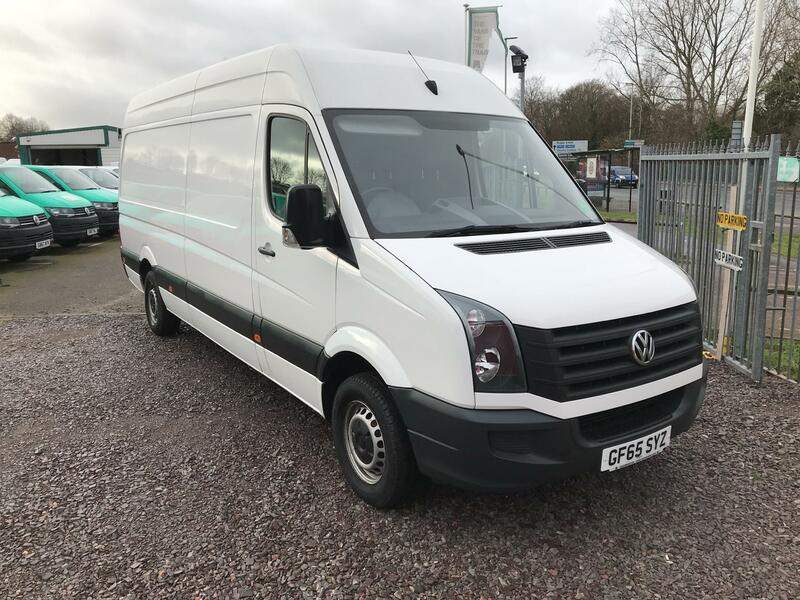 As well as a huge selection of used VW Crafter vans, we have other Volkswagen vans available — check them out today!